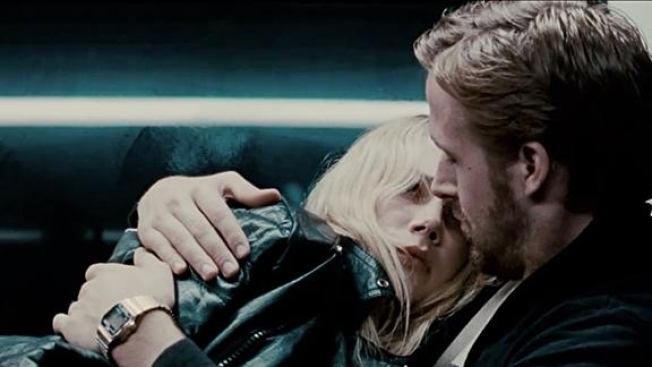 Derek Cianfrance is taking an unusual approach to casting his follow up to last year's brilliant anti-romance, "Blue Valentine." Two week ago it was learned that Bradley Cooper would star as a cop with whom Luke has a run-in. And now comes word that Eva Mendes will play Gosling's love-interest, according to Deadline, who also say Great Gerwig is in talks to play Cooper's wife. See what Cianfrance has done? He's taken one of the best actors of the day, Gosling and paired him with less talented actress, but more box-office friendly actress in Mendes. And then he's cast Cooper with a more talented, but less bankable actress. It's kind of brilliant, really--he'll presumably have at least one truly great actor and one bankable actor on screen at all times. We love Gosling, Gerwig and Cianfrance, and genuinely like Cooper and Mendes, so, yeah, we're looking for to this one. Filming on "The Place Beyond the Pines" is expected to start start July 25 in Schenectady, NY.